Print these PDF phonics IR ER UR worksheets with UR words for kids to practice writing ur sound and er phonics three times. "Her first nurse works early." The main thing is to pronounce the ur sound, which in English is the same as the ir and er sound, /er/. If you review all of the er-s together, it's fun for the kids to say, "Er, ir, ur, ear, our, wor" all together six times. 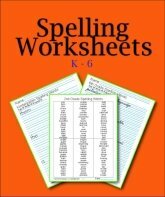 Use your favorite phonics books for dictation and then use these 2 PDF UR worksheets for review. There are two pages to this download. There are two sizes for kindergarten to third grade. Print the first download two up for older children to have smaller lines, especially if they like smaller print. It looks like less work and actually improves their handwriting. 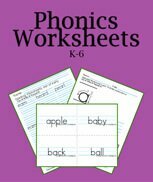 Printable Phonics UR Words Worksheets For Phonogram Practice. Kids like learning that this makes the same sound as the other /er/ words, yet ur words can be tricky to spell if they simply do not just memorize the spellings. The more often you practice a quick review of the sounds, the more ready your kids will be to work. Keep it cheerful and quick. I like to make associations in that a nurse helps your burn. Saturday and Thursday are days of the week. Make connections between the phonics sounds and their spellings. ESL kids like learning that there is no difference in the pronunciation. I do not think that there is a rule for these sounds which means that memory-work, review and practice are the main exercises for these worksheets. Kindergarten UR Words In a Large Font - K-2, print 2-up for middle school. 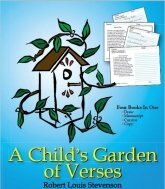 Third Grade UR Words Small Font - Great size for grades 3-6. 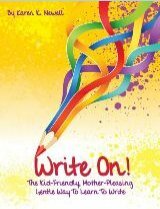 As you're teaching the phonogram ur, dictate these words for your children to write into their notebooks. If you do not use a notebook, regular paper is fine; yet it is very nice for kids to see the /er/ words all together in one two page spread. The main thing is to have practice writing the /er/ sound "by ear". 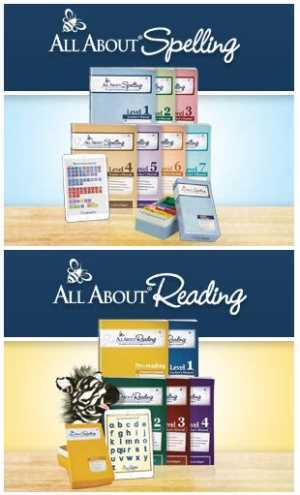 The ur worksheets above are a nice homework lesson or review. 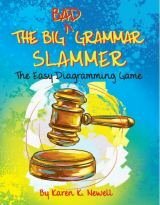 The following sentences are samples for you to teach the vocabulary of the dictation words or even dictate the whole sentence for older children to write. If they will be writing sentences coach them through the other words if needed. Print these phonics printables or store them in a file for your kids' phonics lessons and exercises. Whether they read the lists, write the words, or type the words, they'll have excellent review. Learn how they are interactive worksheets here. 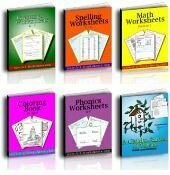 You'll find more than forty free phonics worksheets in both sizes as above on our main phonics page. I also list my favorite phonics kindergarten, first grade, second grade, and third grade, phonics books, activities, and videos from the same page.